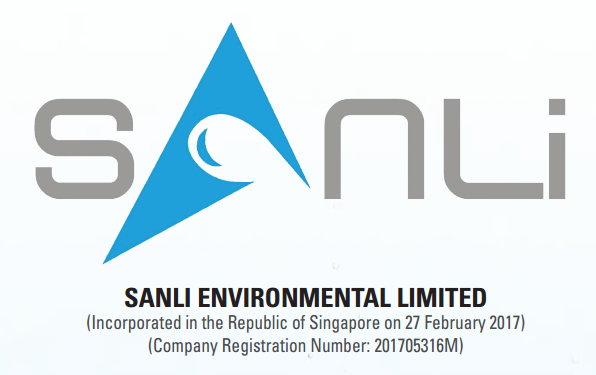 The latest IPO, Sanli Environment Limited, which is going to be listed in Catalist, will be ending its offer tomorrow (6th June 2017, 12 PM) and start trading on 8th June 2017 (Thu). As Mr IPO has came up with a very good summary of the pros and cons of this upcoming IPO, for those who are interested to know more details about this upcoming IPO, can check out his post here. I've just applied some minion lots today to try my luck. As I have not been lucky in the recent IPO applications, I will not put much hope on this either, just prepared to contribute the $2 administration fee to the bank. What about you? Are you or will you be vested?